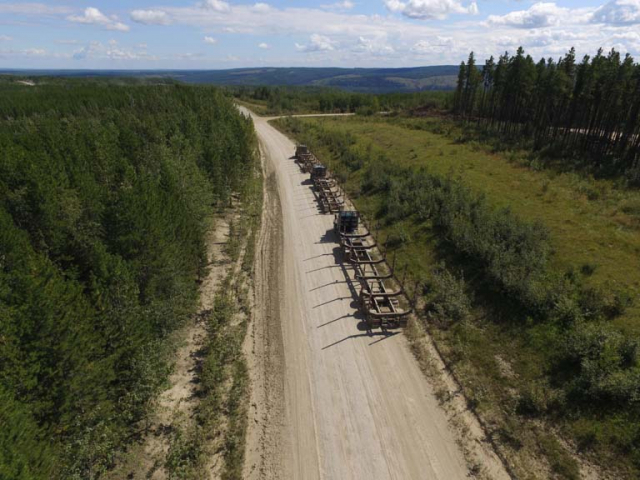 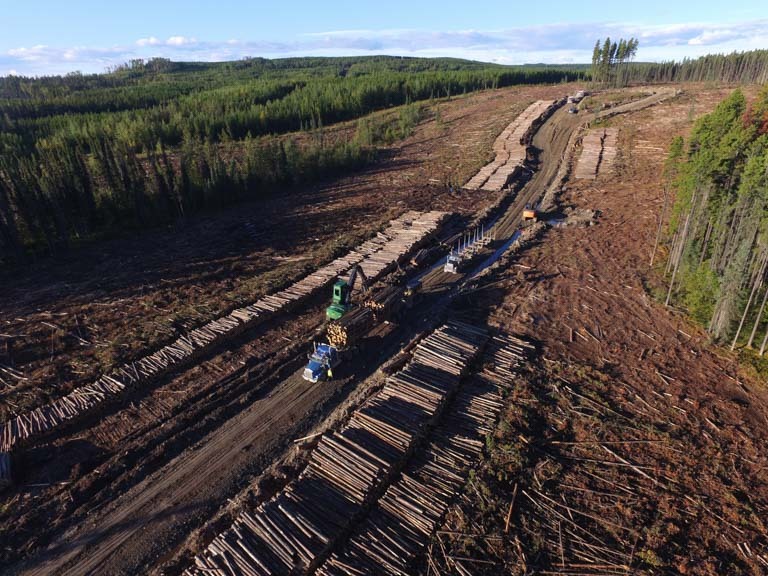 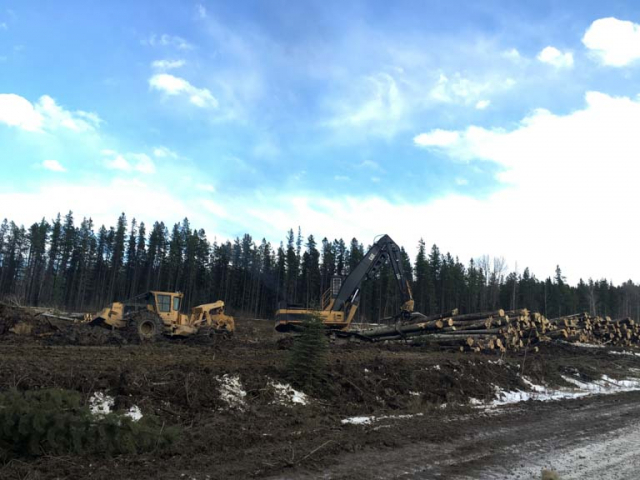 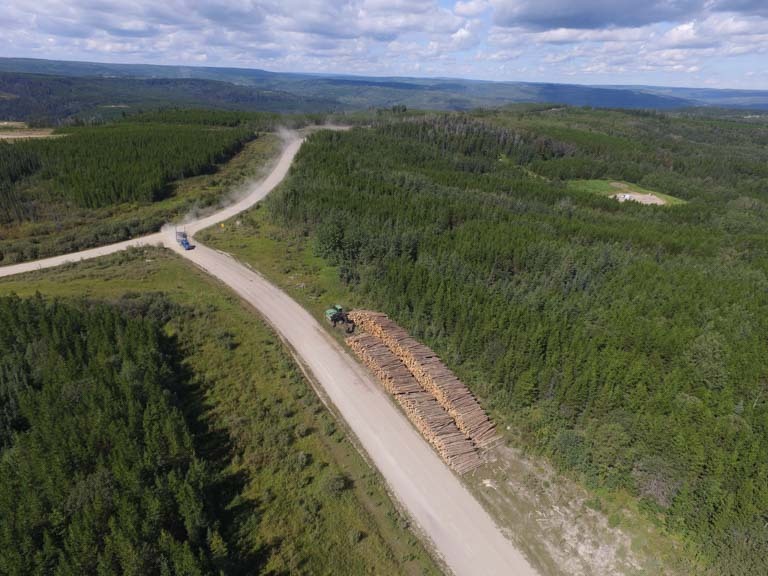 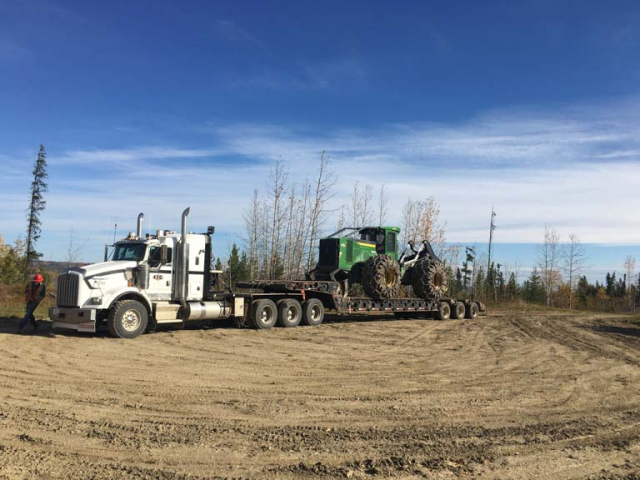 Iron Pine Contracting offers hauling and trucking services to businesses across Northern Alberta. 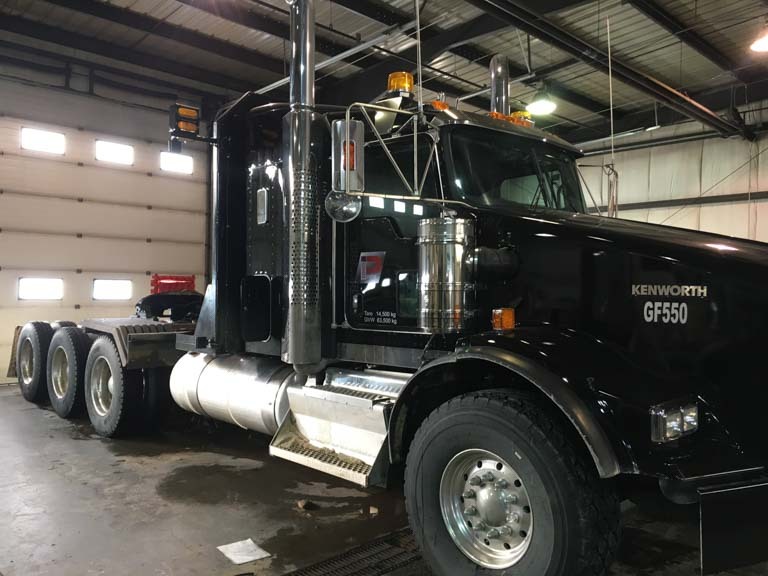 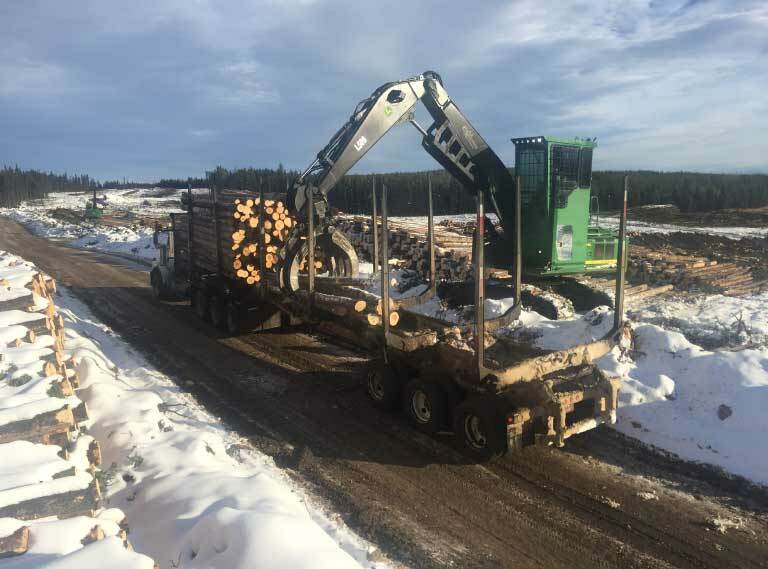 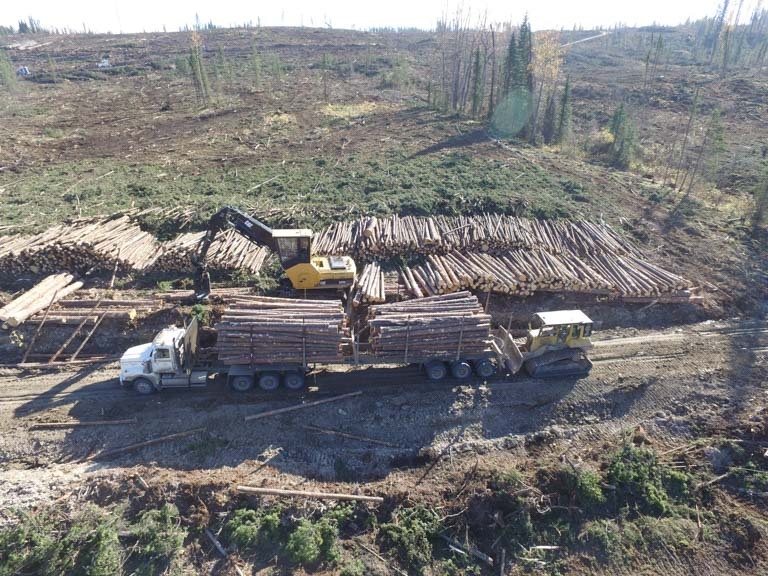 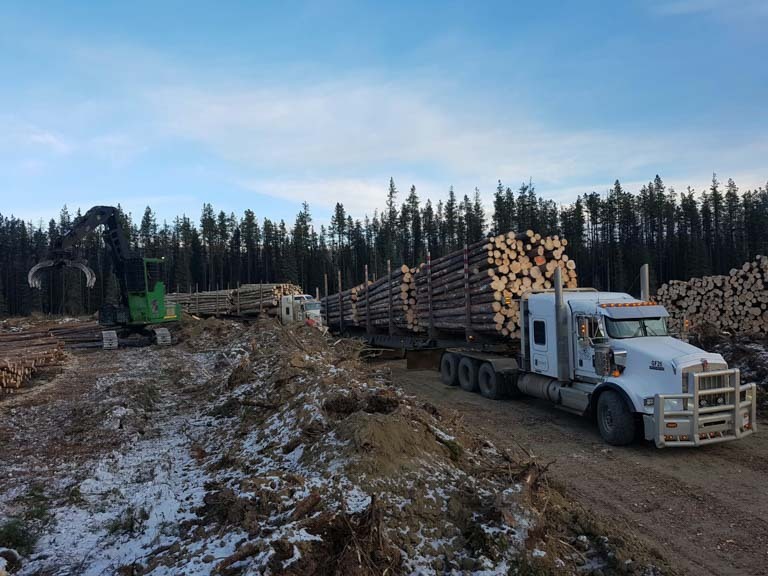 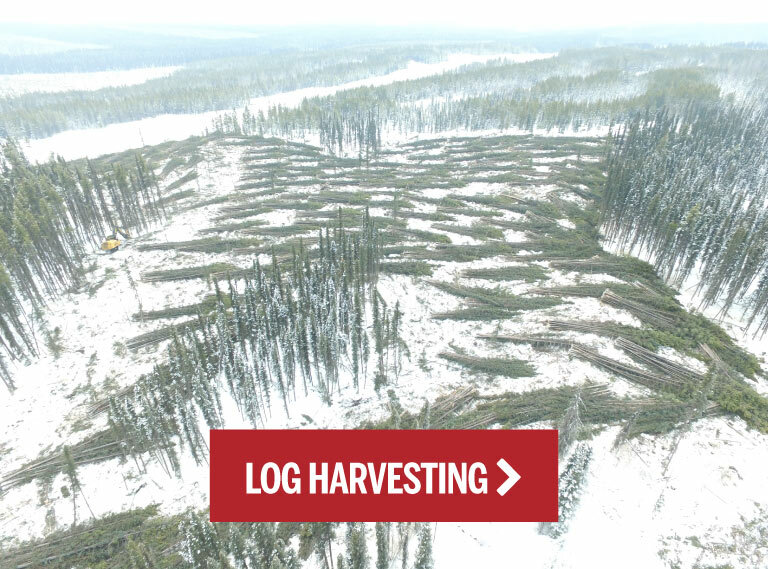 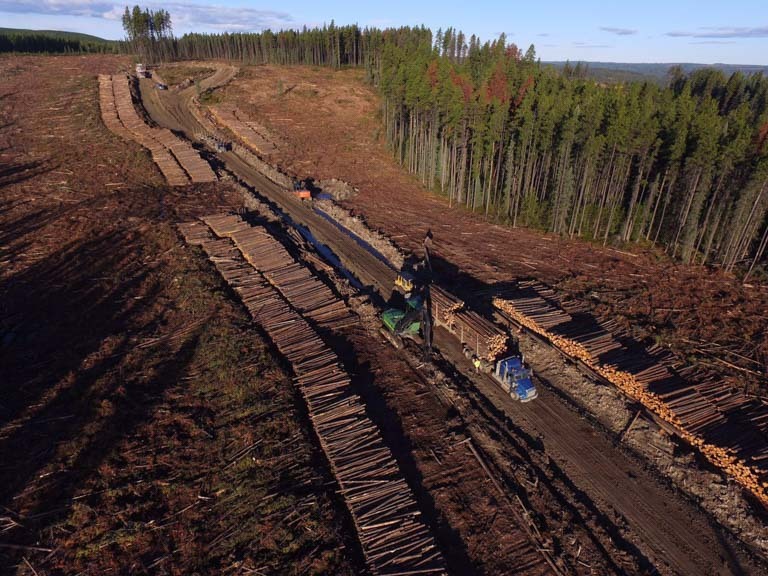 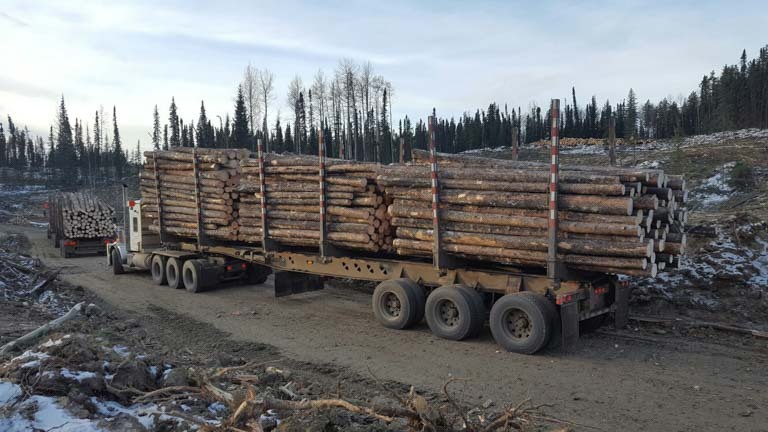 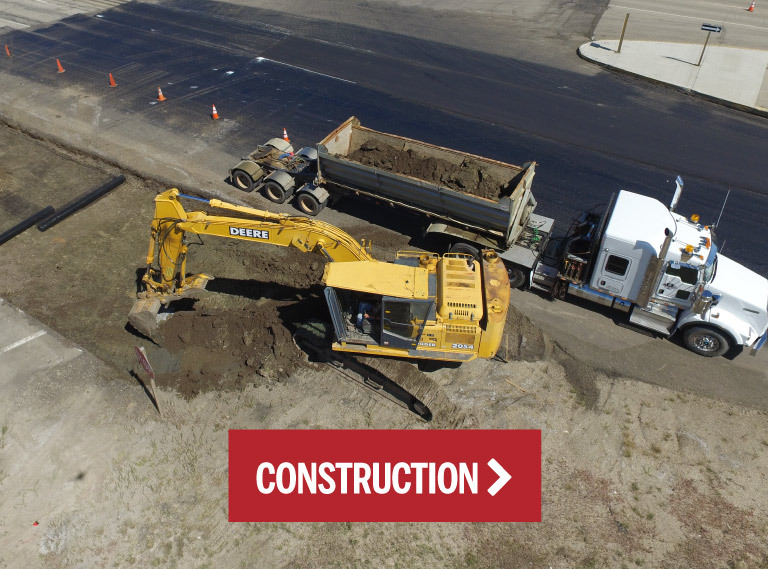 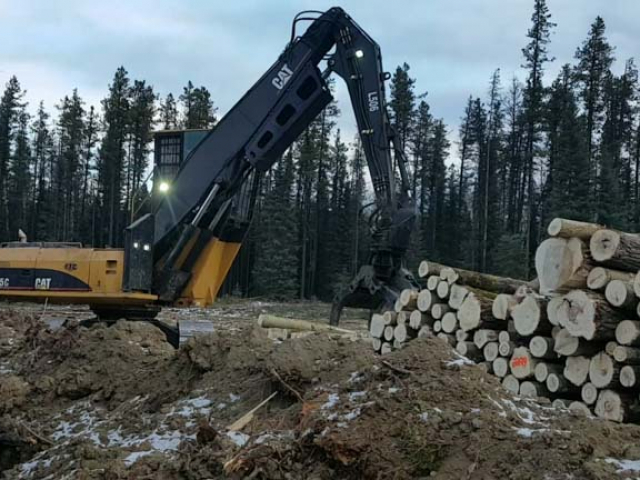 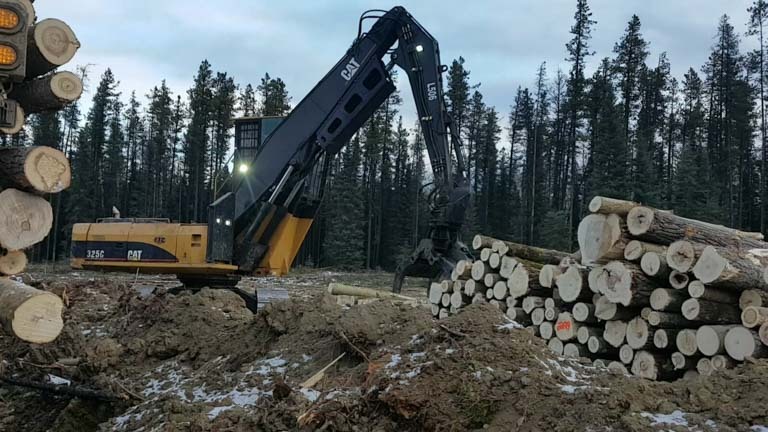 The bulk of our trucking is in support of our logging and road construction projects, but we also offer custom hauling for a variety of jobs. 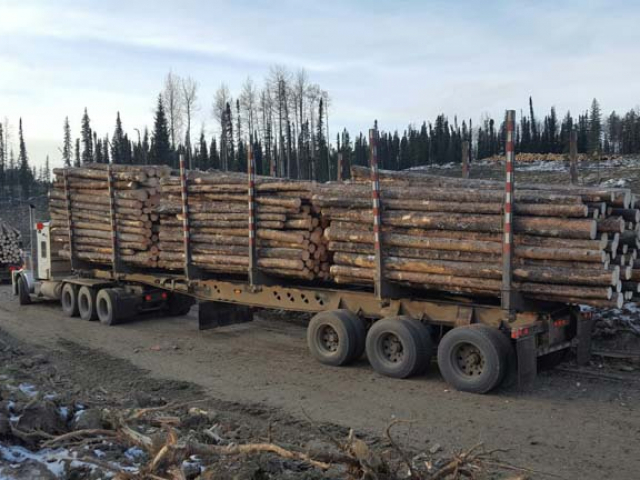 Iron Pine has an extensive fleet of vehicles, with both highway and offroad log-haul capabilities. We also have low bed trailers for heavy equipment hauling, and gravel trailers available for hire. 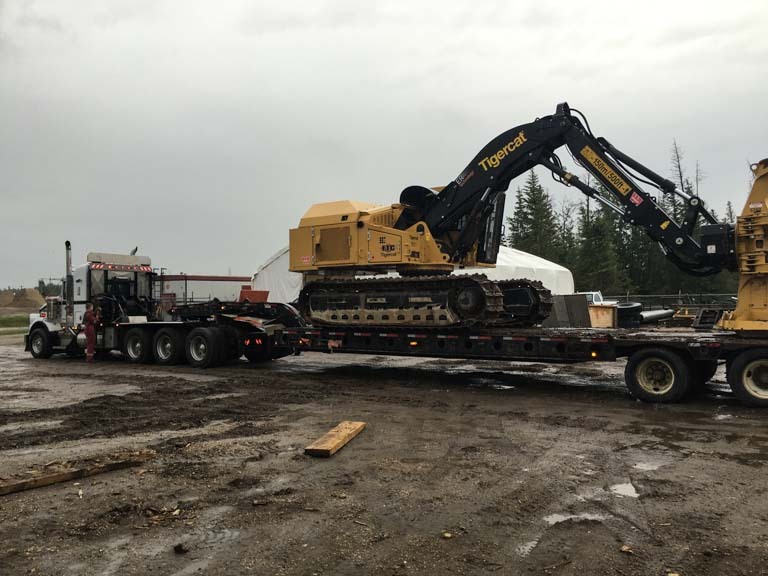 Our drivers are well trained and qualified, and committed to hauling your materials or equipment in the quickest, most efficient way possible.